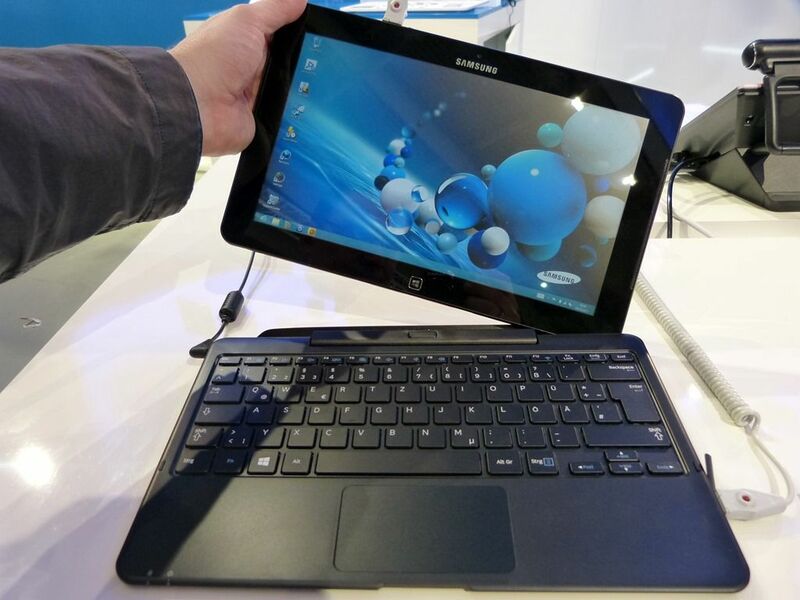 Tag Archive | "smartpc pro"
The Samsung ATIV 500 and 700, also known as the SmartPC [details] and SmartPC Pro [details] haven’t haven’t been the easiest devices to track through tradeshow and launch events. 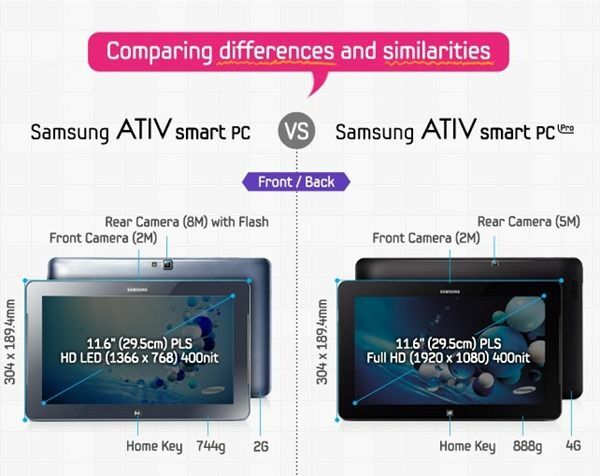 First highlighted as the Series 5 and Series 7 slates the device names have been cleaned up a little now but we’re sure there’s at least some confusion remaining. Maybe that’s why Samsung have produced an infographic to guide us through the features and differences.